PhD in Biological Engineering from MIT. Currently a post-doctoral fellow at UC San Diego. 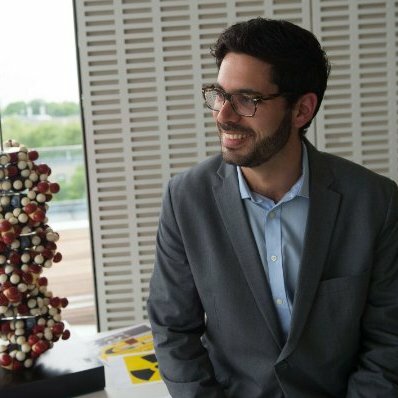 His work consists of developing methods to measure DNA repair capacity in an effort to prevent and treat cancer. He is a USB Biology Alumnus, having graduated in 2008. During his studies at USB he was a very active student representative as a Vice-President of the Biology Student Union and as a Students’ Representative at the Biology Faculty Council. 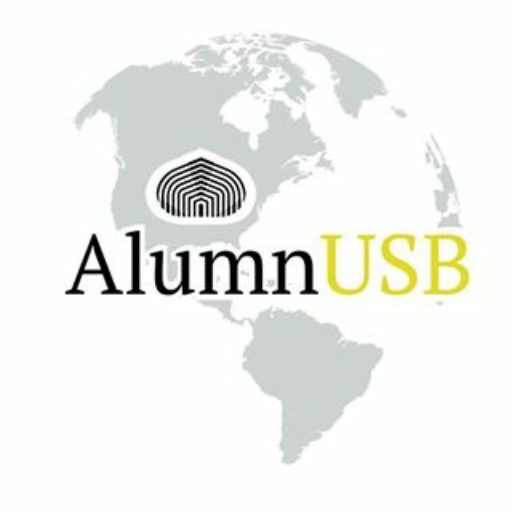 Since his move to the US to start his doctoral studies he has always sought for ways to stay in touch with his alma mater, more recently helping to start this amazing initiative, AlumnUSB.